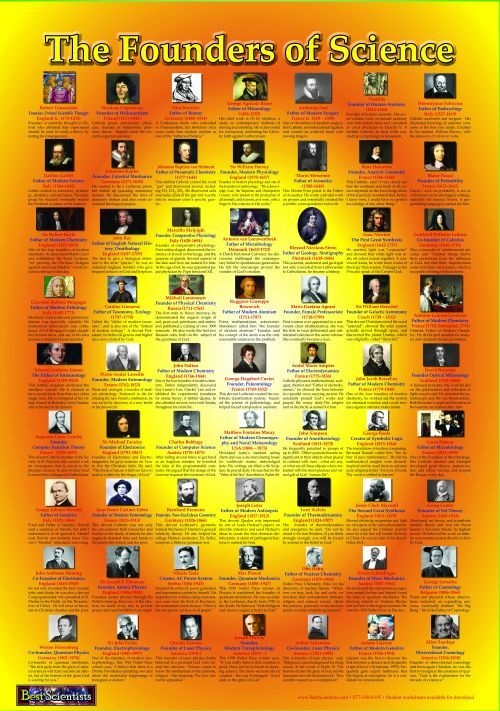 Student Page - Liturgical Year 2012-2013 - $0.00 : Best Catholic Posters, Get the Catholic Perspective! and please pray for us. 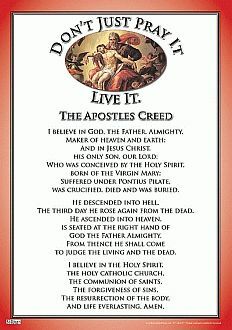 I am a Catholic husband and father trained in history, theology and catechetics, the teaching of the Faith. Through this website, I intend to provide products that will help you strengthen your Catholic Faith and deepen your Catholic knowledge. It is an honor to assist you. Please let me know how I can make your experience here better. All products are shipped either US Mail or Fedex Ground. Damaged shipments may be returned for credit. Your personal information is never sold to anyone. Your credit card information is never transmitted to our site - it goes directly to the credit card processor using military grade encryption. We never see it, nor do we store it. 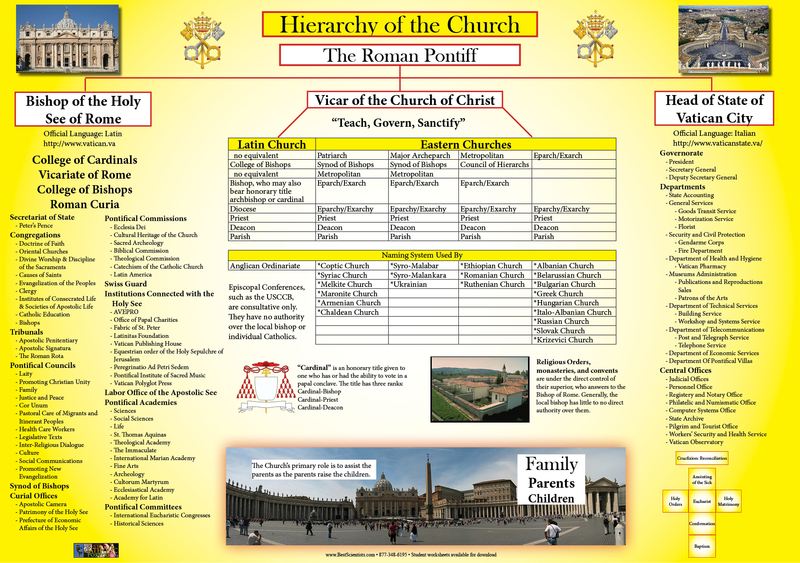 A wall chart poster with a brand new way of envisioning the liturgical year! Instead of spinning around in an endless circle as the pagans do, this chart shows how the liturgical cycle is actually a life cycle, with a clear beginning and a clear end. We are born in Advent as a people who wait in hope for the coming of the Messiah. The tribulations of Advent, the joys of Christmas, the growth of Ordinary time and the preparation of Lent together form an altar upon which God's great sacrifice takes place. Triduum becomes a chalice of sacrifice upon that liturgical year altar, and Easter Vigil becomes truly the Mother of All Feasts, the center of the liturgical calendar year. 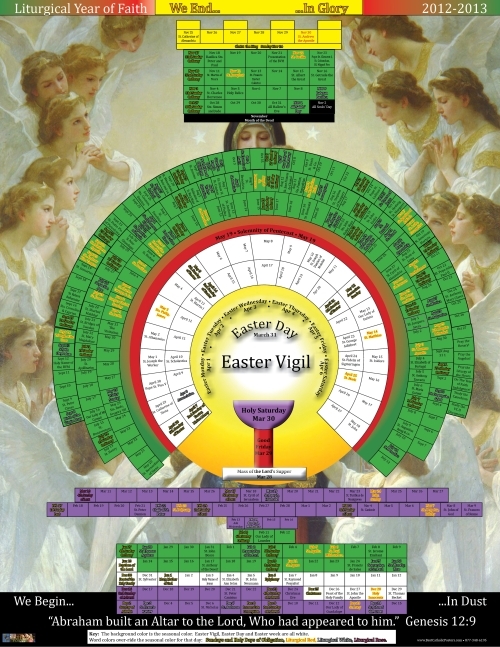 Easter Vigil, Easter day and Easter week together form the hub around which the whole of the year revolves. 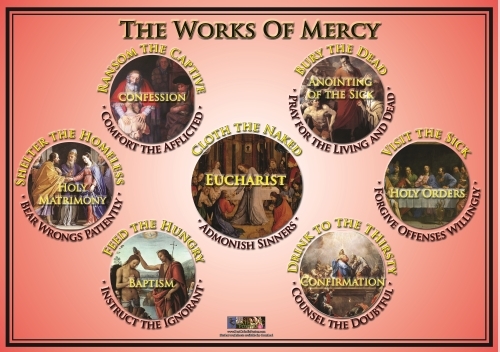 The seven weeks of Easter season radiate out like the rays of a monstrance, with the whole season capped by Pentecost. 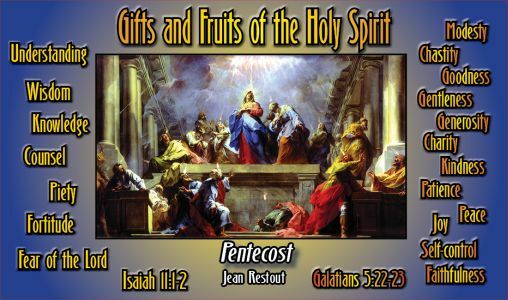 Pentecost itself infuses it's fiery red grace out into the remainder of the year, as the green leaves of Ordinary Time sprout from the Tree of the Cross. The feast days of the saints come and nestle in the branches of this great Tree. As we climb upward towards heaven, we pass through the great month of Marian prayer, dedicated to the Rosary, and finally reach November, Month of the Dead. 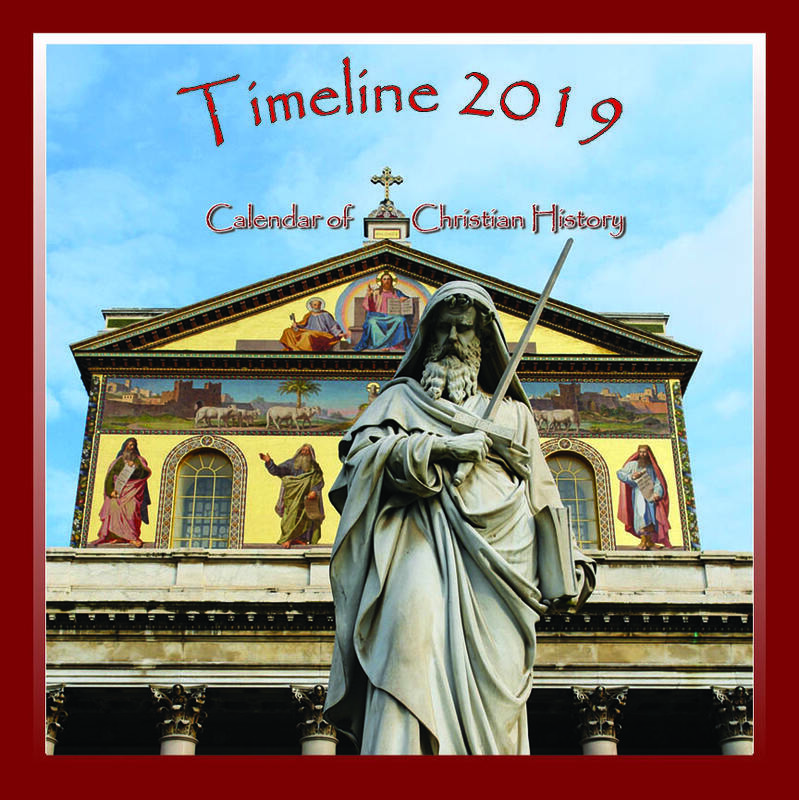 The capstone of the month and of the year is the Feast of Christ the King, as we celebrate His glorious return and our reunion with Him on the Day of Last Judgement. This poster is not laminated. This product was added to our catalog on Saturday 10 November, 2012. 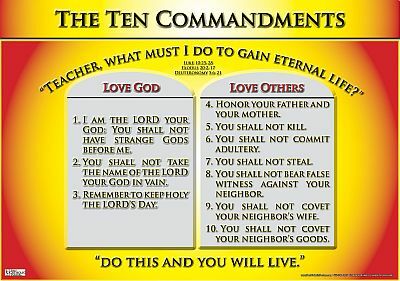 Copyright © 2019 Best Catholic Posters. Powered by Zen Cart. Zen cart templates by Picaflor Azul.